In the current property buyer market, it was somewhat a surprise to witness the enbloc fever going on from the sidelines. Why are developers so hungry for land and willing to pay attractive prices to current homeowners when property sales are still relatively weak and vacancy rate still high? 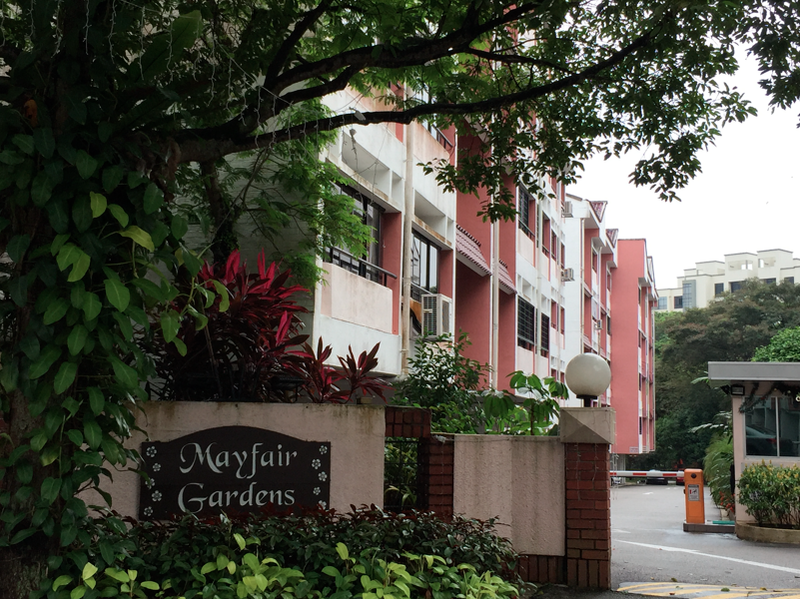 Enbloc sales supply – Mayfair Gardens was enbloc for $311 million. In 3Q2017, private home prices rose 0.7%, a reversal from the downtrend in almost 4 years. But, vacancy rate for private residential units is over 8%. Let’s have a look at the impressive list of deals concluded this year to date. 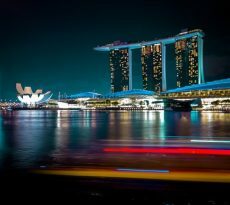 The total value of the deals in 2017 already exceed S$7 billion as compared with S$1.17 billion in 2016 and S$380 million in 2015. Most of the deals are for residential properties and the buyers are mostly well-known property developers, some of which are listed. Some older condominiums where the building and maintenance cost is starting to become very high and home owners are all in unison to Enbloc the building, however some perfectly good buildings are also being put onto the market. Here are some Enbloc conflicts that home owners can face. Market watchers say developers are driven by depletion of landbank and growing confidence in the property market. Some developers could also be trying to “landbank” as they get 5 years to build and sell the properties before Additional buyer stamp duty (ABSD) is imposed. The current enbloc fever could also be triggered by the bid from Chinese developer Qingjian Realty, which offered $638 million for 358-unit Shunfu Ville in 2016. At that time, it was the biggest deal in nearly a decade. The offer prices for some developments were also lifted by competitive bids involving a tender exercise. Example: Amber Park, the freehold condo in the East Coast area attracted eight bidders. City Developments and Hong Realty won the enbloc tender, offering a higher price than the asking prices of homeowners. One wonders if developers have been too optimistic. Apart from paying high prices to satisfy homeowners, developers have to pay a differential premium to increase the gross plot ratio for more intensive use of land, lease upgrading premium for leasehold sites and development charges (DC), a tax levied on developers seeking to increase value of land. The government is watching closely and has raised DC for residential and commercial sites in September. Here are some reasons why the government is watching the Enbloc market. While the current enbloc deals will lift demand for homes for those cashing out, supply will increase significantly over the next few years as developers launch the new properties into the market. The launch of more government land sales (GLS) would also mean developers are less likely to take the enbloc option as it involves more paperwork and potential legal issues. In 2017, supply from GLS was 11,225 units as compared with 8,135 units in 2016. 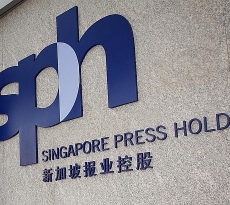 In his speech at the REDAS event in November, Mr Lawrence Wong, Minister for National Development said the number of private residential units available for sale will more than double over the next one to two years and this is expected to more than cover demand from Singaporeans. Is this a signal for a property glut? Possible. 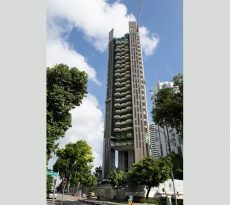 Prices for homes redeveloped from the enbloc property are also expected to be marked up to cover the developers’ cost. So, the question is whether there will be buyers willing to pay for these smaller homes at higher prices, and if not, developers may face similar problems in future as those faced now as they think of how to drive sales to avoid paying Additional Buyers ’Stamp Duty if they don’t sell their homes within five years of being awarded the site. There will be a lot more smaller units priced at higher per-square-feet prices, hence the demolition of current Enbloc properties will in turn be replaced with many more smaller units of properties. In terms of total amount of square feet of available space, there would be a slight rise, however in terms of units, there will be a lot more small units. However, there is nothing to worry, if we reduce or remove the foreigner ABSD or if we reverse the restriction on immigration by letting in more foreign talent, we are sure there will be a lot of people from China, India and perhaps Indonesia buying up the properties. Are the authorities ready to toy with that idea?